Have you already planned travel to Tulum? No? Well you should do it, we assure you that after reading this article you will book the next flight to this destination, we will welcome you with a private shuttle service, once you get Tulum located 128 Km from the airport of Cancun, should know that Tulum means in Maya "wall", although some believes that the original name is "Zama" which means "Dawn" because in its geographical location can be seen spectacular daily sunrises. The old walled city was one of the last to be built by Mayas which is incredibly well preserved. 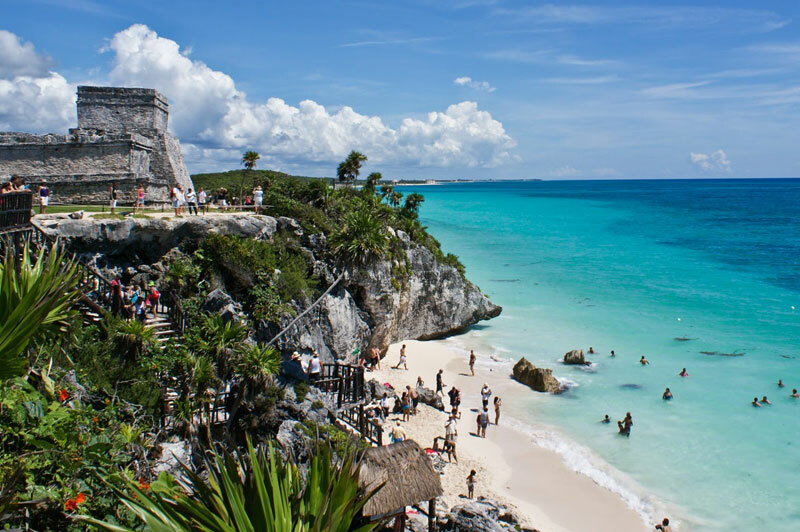 Tulum is divided into three areas are: the Mayan ruins of Tulum, Tulum's hotel zone and the town of Tulum. Once you get to the ruins by your private Cancun transportation you cannot miss the most iconic structure, called "The Castle" located on the edge of a cliff where you can appreciate the beautiful turquoise waters of the sea. There is no doubt this is the most photographed spot in the area. In the Hotel Zone located five minutes from the ruins and the town of Tulum most hotels are kind ecological cabins, almost all hotels have a spectacular Caribbean Sea view as they are settled in the coastal. The famous village is located five minutes from the ruins and the archaeological site where you will find bank, ATMs, craft shops, restaurants, hotels and inns at affordable prices. Besides enjoy and relax in paradise, what else I can do? 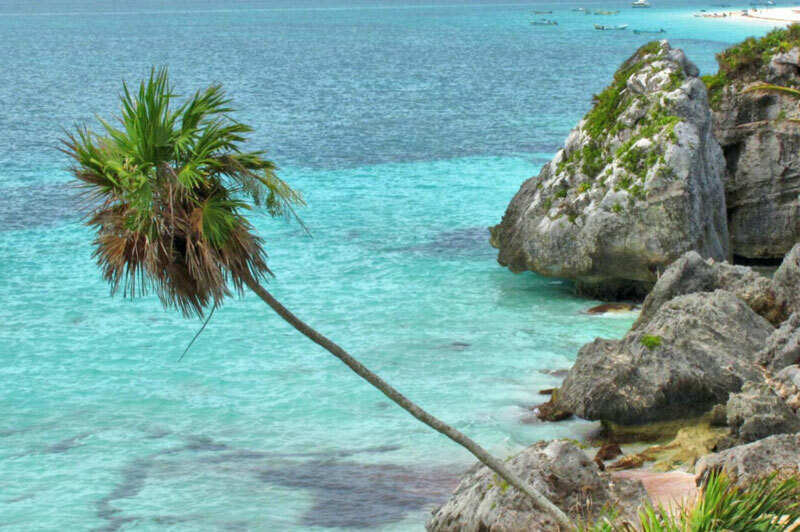 Around Tulum there are about five spectacular cenotes where you can swim, snorkel or dive in open sea or freshwater. 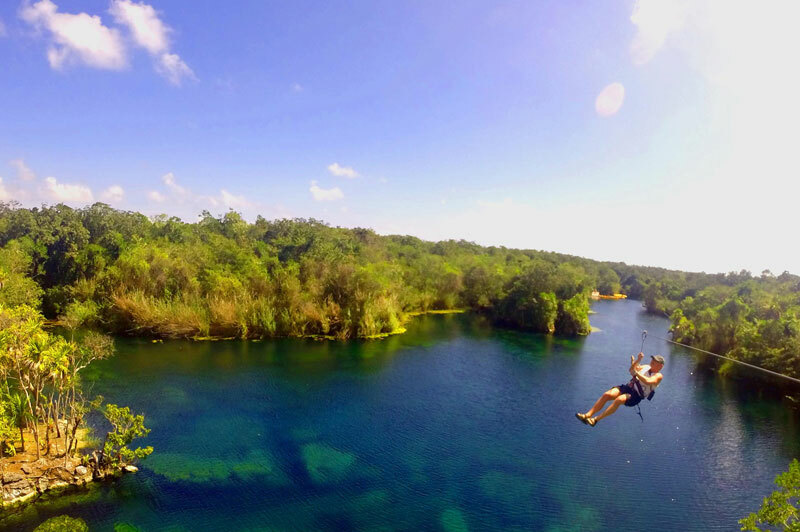 If you're feeling adventurous along the Riviera Maya you could find many places to have fun and get in contact with nature. Some of them are theme parks as: Xcaret, underground rivers and beaches, is the perfect place for snorkeling, in Tres Ríos ride on horse, motorcycles and Subterraneous Rivers and finally Xplor with long zip lines. 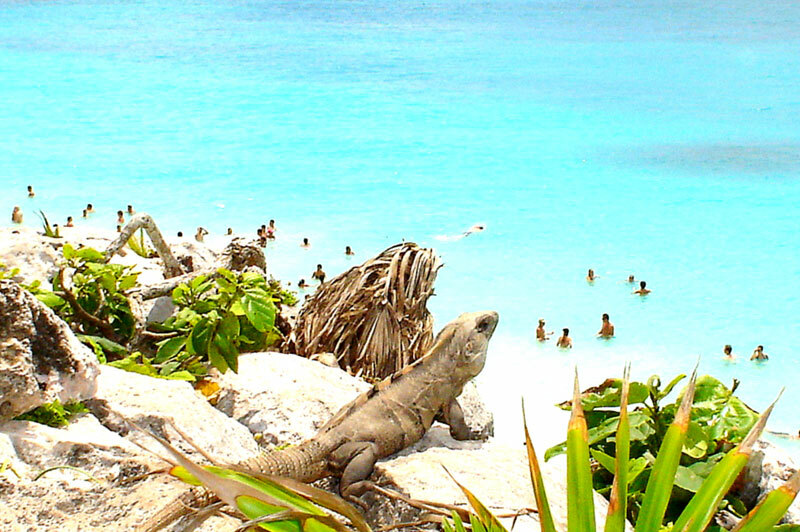 In this location you will find culture, history and one of the best beaches in all Mexico! Remember that we are a company specializing in private transportation from Cancun International Airport to any destination in the Riviera Maya and Cancun company, rest assured that when you arrive, our representatives will be waiting for you, even if your flight is delayed, we monitor all air operations from Cancun International Airport, Reserve an airport shuttle with us you won’t regret!